Executives recognize that corporate social responsibility (CSR) is an important concern of their stakeholders and, consequently, an important part of their strategic planning and implementation. Moreover, executives identify business schools as a vital partner in educating their future employees on what CSR is and how it should be approached. Despite this, CSR principles do not seem to be fully integrated into strategy courses and some scholars outright oppose any theory contrary to shareholder primacy, often invoking Friedman’s classic arguments against CSR. In this article, we briefly survey the macro-environment landscape related to the new realities of business concerning CSR and strategy. 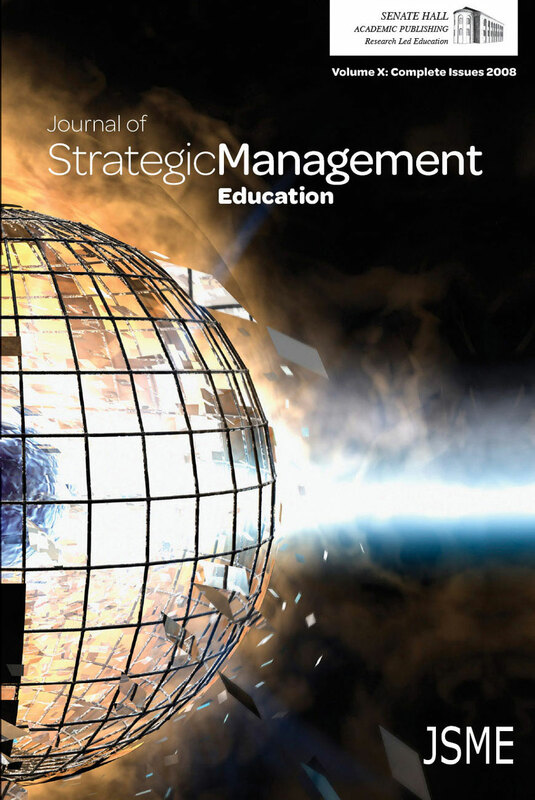 Based on the dramatic macro-level changes over the past 45-plus years, we submit that CSR should be more fully integrated into strategic management education and identify practical ways to do so.